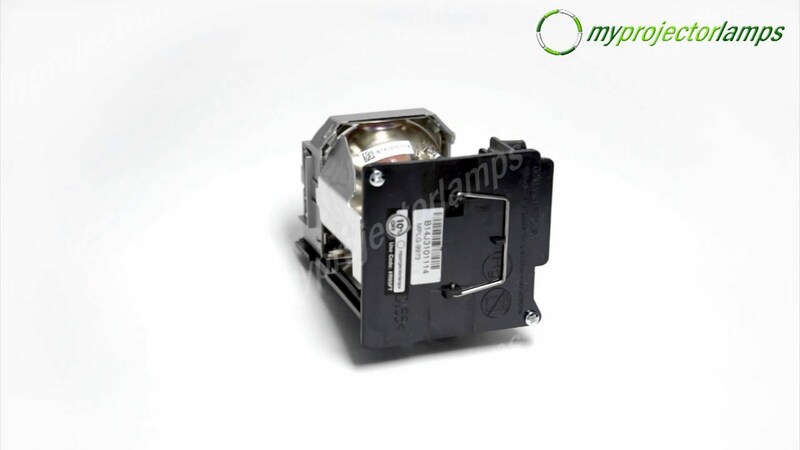 This VLT-XL650LP replacement lamp module has only one model number. 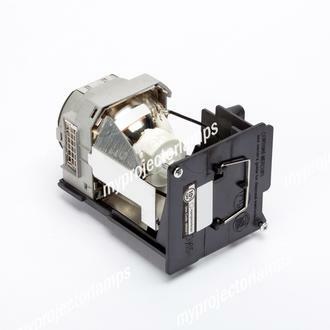 This is a lamp in module, where the original bulb is housed in a metal casing, whilst the back of the module is solid black. 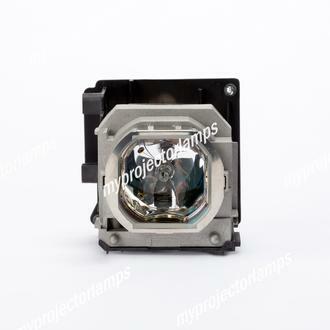 With two screws at the bottom of the module, it’s incredibly easy to remove the lamp from the projector, and push in the replacement; plug-n-play. 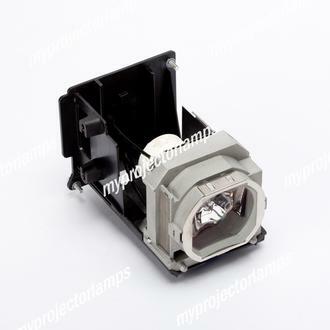 With 260 watts and lamp life equaling 2000 hours (normal) and 3000 (economy) hours, you’re going to find that this lamp is powerful, bright, and economical. 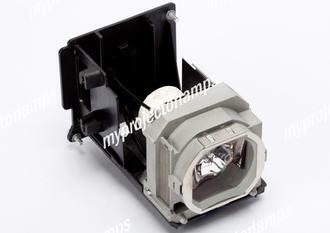 Works with numerous Mitsubishi projectors, including MITSUBISHI HL650U, WL2650, WL2650U, WL639U, XL650U, XL2550, and. XL650. You receive both the module and housing with your purchase.